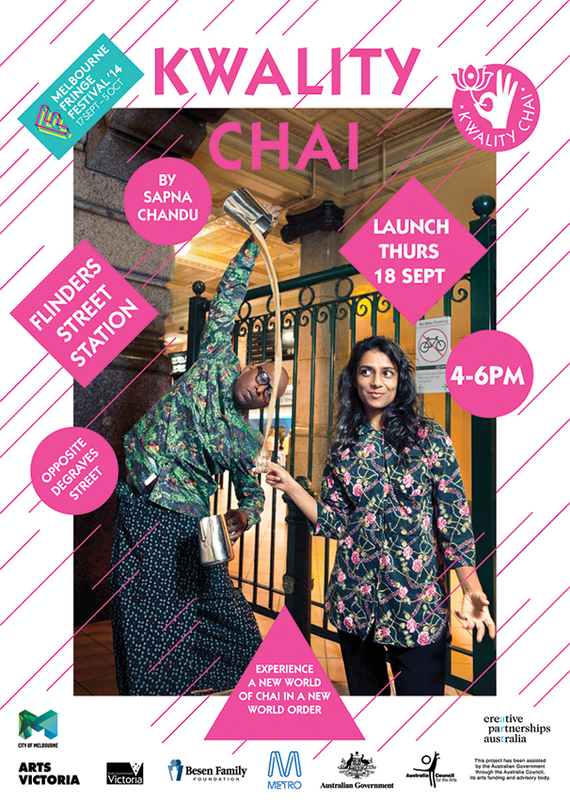 Kwality Chai is a playful and subversive exploration of cultural imperialism in a distinctly Australian context. 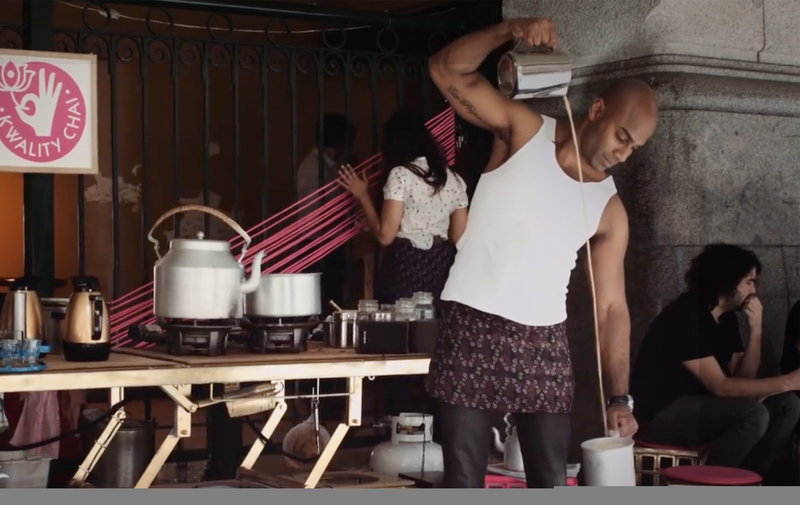 Set in an alternate reality in which India has taken over Australia, Kwality Chai stages a participatory performance that revolves around the making and serving of chai. This archive brings together a selection of development processes that went into creating the alternate reality. 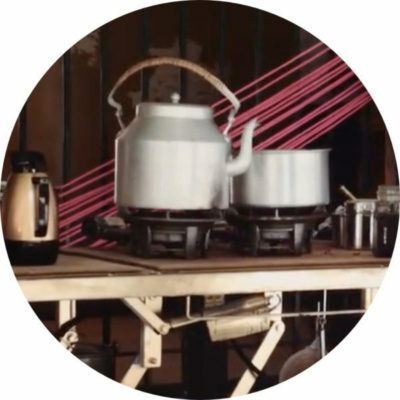 From the background narrative, to the creation of the characters, cafe scenarios, costumes, stage and logo design.